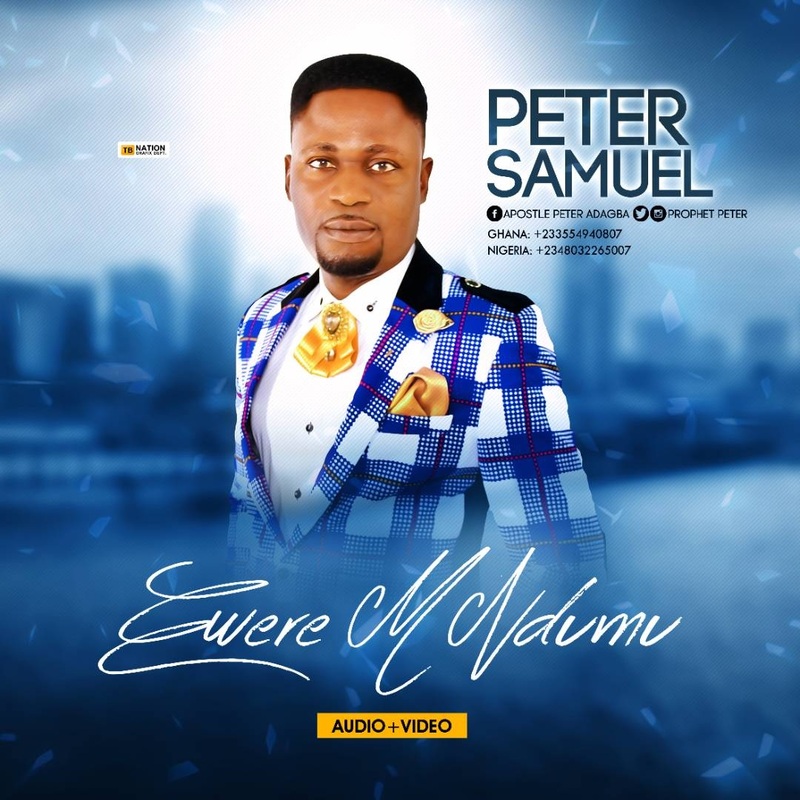 Nigerian born Gospel Artiste, Apostle Peter Samuel better known by stage name Peter Samuel is young singer-songwriter, recording artist born in the 70’s, a versatile artist who sings contemporary gospel music. Now he is here with a single titled Ewerem Ndumu. The song say I Give My Life To God, it will uplift your spirit.